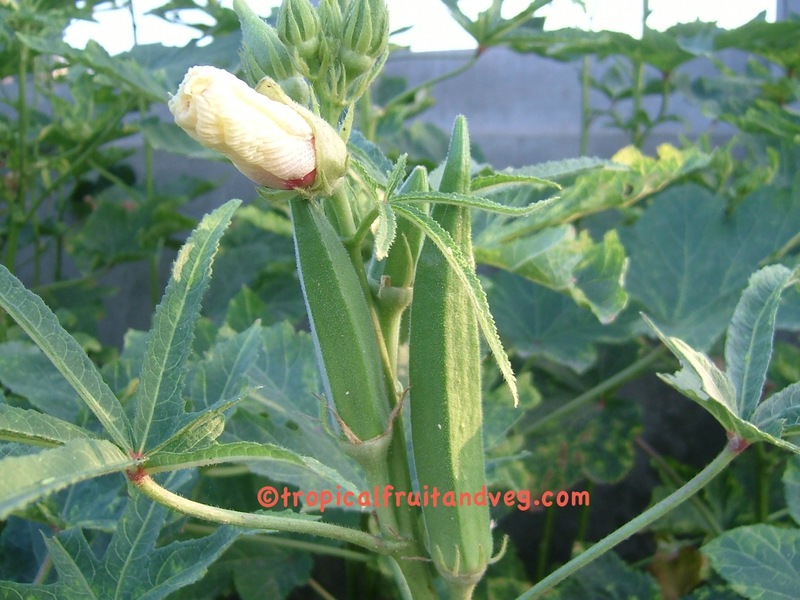 Okra is a good source of vitamin C and A, also B complex vitamins, iron and calcium. 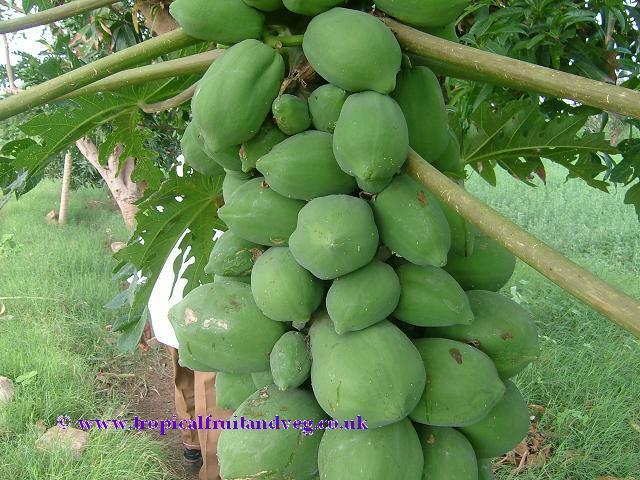 It is low in calories, a good source of dietary fibre and is fat-free. 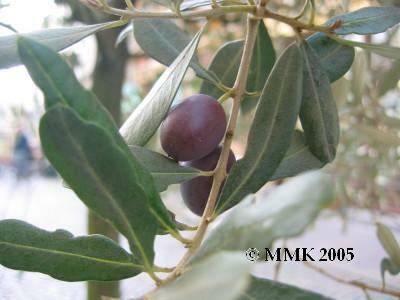 Olive leaves are astringent and antiseptic. Both leaves and bark have valuable febrifugal qualities.The oil is a nourishing demulcent and laxative. Externally, it relieves pruritis, the effects of stings or burns, and is a good vehicle for liniments. With alcohol it is a good hair-tonic. As a lubricant it is valuable in skin, muscular, joint, kidney and chest complaints, or abdominal chill, typhoid and scarlet fevers, plague and dropsies. Delicate babies absorb its nourishing properties well through the skin. Its value in worms or gallstones is uncertain.Internally, it is a laxative and disperser of acids, and a mechanical antidote to irritant poisons. It is often used in enemas. 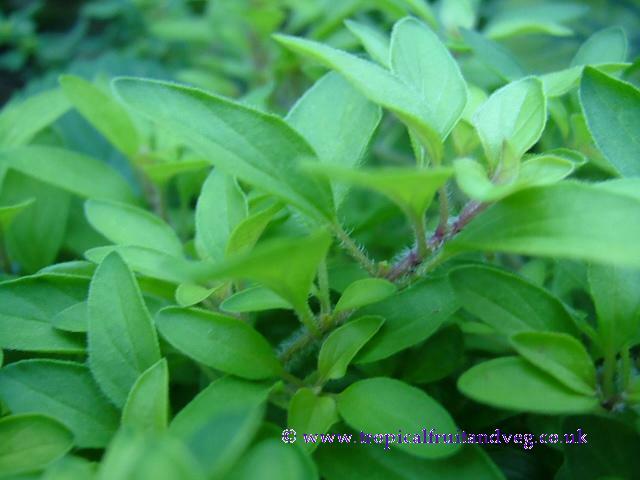 Oregano is high in antioxidant activity, particularly due to a high content of phenolic acids and flavonoids. 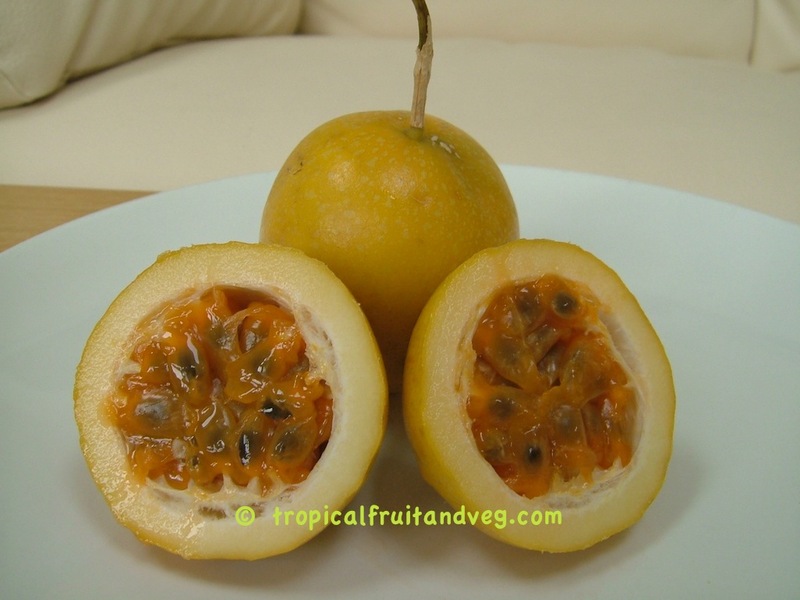 The juice of passionfruits is given as a digestive stimulant and treatment for gastric cancer.